We track greenhouse gas emissions from our two U.S. facilities to monitor our progress toward emissions reduction. While reducing our direct energy footprint is our first priority, we purchase carbon offsets for Scope 1 and 2 greenhouse gas emissions we have not yet been able to eliminate. These include emissions from our U.S facilities and company owned vehicles. 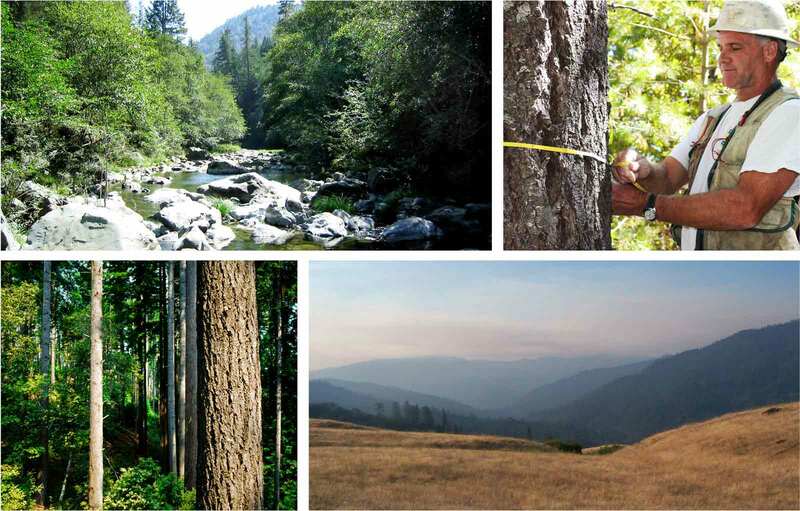 Through our partnership with the Conservation Fund, American Licorice Company is supporting conservation and restoration of the Fund’s Garcia River Forest which spans 24,000 acres in Mendocino County, Calif. Redwood forests store more carbon per acre than any other forest type. Sustainable forest management of Garcia River Forest can enable the storage of approximately 300,000 tons of carbon emissions annually. In addition to trapping carbon, these forests are safeguarding important biodiversity and wildlife, like the endangered norther spotted owl. The forests also protect the surrounding watershed, including streams and rivers that are home to endangered species including coho salmon and steelhead trout. "As we advance our sustainability program, we believe reducing our impact on the environment is best achieved by both reducing the amount of energy we use in the creation of our delicious candies and by investing in our shared environment through appropriate carbon offsets," said Clarence Walsh, Director of Community & Administration. "What’s especially exciting about working with The Conservation Fund is that not only are we offsetting a significant part of our carbon footprint, but we are also helping to conserve a beautiful ecosystem in Northern California, just a short drive away from where our Union City family calls home." To offset the emissions from 100% of the electricity generation of both of our facilities, we also invest in Green-e Energy Certified Renewable Energy Certificates (RECs) through NIPSCO’s Green Power Program and Constellation NewMix®. The RECs supplied are sourced from wind energy facilities located in the lower 48 states. We are conscious how our manufacturing processes affect our environment and resources. One of those valued resources is soil from which everything grows. And as our company grows, we are constantly looking for innovative ways to help preserve this essential resource. 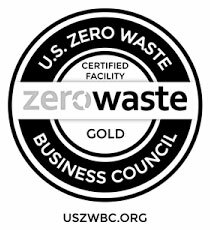 That’s why we’re Zero Waste Gold certified at both of our manufacturing facilities, which means we’ve diverted 90% of our waste from landfills through reducing, reusing, and recycling. We track this diversion ratio monthly and hope to become Platinum certified in the near future by diverting 95% of our waste from the landfill. We love challenging and incentivizing our associates to improve sustainability practices at work and at home. We promote carpooling among our associates, have water usage reduction challenges and offer LED lightbulbs to name a few. We’ve joined over 700 companies in calling on our elected U.S. leaders to strongly support continued U.S. participation in the Paris Climate Agreement; the continuation of low-carbon domestic policies; and investment in the low-carbon economy at home and abroad. Click here to read more on Low-Carbon USA. AMERICAN LICORICE COMPANY IS CLIMATE REGISTRY CERTIFIED FOR 2017! For the year of 2016, American Licorice Company has become Climate Registered. To receive this honor, we must participate in sustainable practices and continue to work to decrease our carbon footprint. We have continued our participation with these efforts and are looking forward to our 2017 certification and 2018 audit. It is our hope that such efforts will lead others to work toward a more sustainable world.